If you’ve ever worked in retail you know that there is a constant rotation of product. Shorts and bikinis come out before spring hits and winter coats are on the racks amidst a heat advisory. It’s all about timing and your business should be no different. Think about it, in April are you more likely to open an email about tips to eliminate crab grass or an email about what to do with leftovers after Thanksgiving dinner? More often than not there is a holiday or season to offer a clever angle for email campaign marketing. In this article, Brafton, an online news and content agency, offers some insight into email campaign marketing where the focus is similar to that of better website content: trending topics. Often times, customers want to feel like they are a part of the business. They want to learn something new each time they visit the company’s website. In a recent study by Elite Email, the research company discusses a lawn care company that catered its email campaign marketing to late winter and early spring got optimal results. The company had an eight percent increase in open rates and 11 percent higher click-through rates, according to the report. Elite Email data shows a direct correlation between seasonal topics and the draw behind email messages. If you can consistently fill your site with fresh, relevant content and then share those same topics using email, imagine the readership you could generate. These are great ways to get subscribers to convert from their regular newsletters. This is why it is so important to offer timely content on the website and follow up with email campaign marketing during each of those periods. 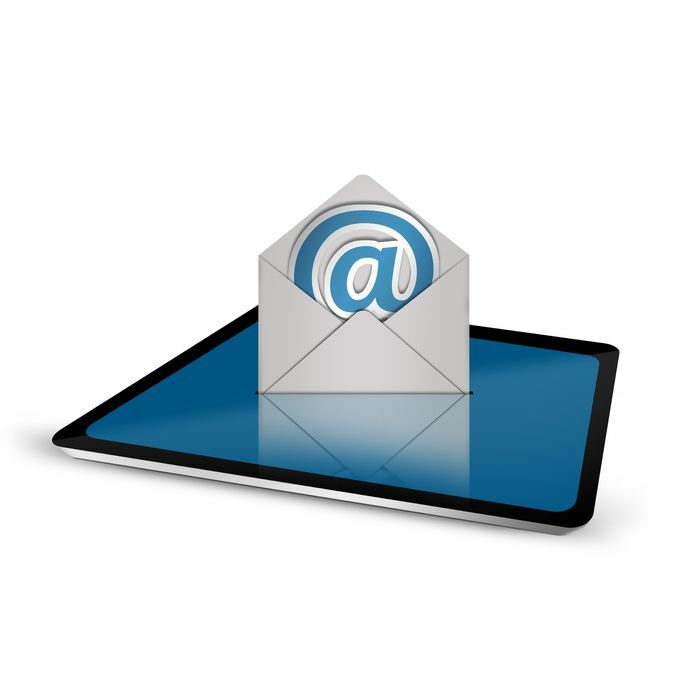 The same trending topics that boost website traffic can also improve your email campaign marketing. Knowing the seasonal ups and downs of your business will not only attract more site traffic but get you more open and clicks from email campaign marketing. A final suggestion: In the months ahead there will be tax deadlines, Memorial Day weekend and the end of school years not to mention proms and graduations. Depending on what kind of business you have, there is a news hook in there somewhere. It’s okay to be creative and invent a crafty way to get customers to open and click through your emails. This entry was posted in Consistent Customer Communications, Content Marketing, Email Marketing, Newsletter Marketing, Social Media, Social Media Marketing and tagged content, content marketing, content marketing strategy, email campaign, email campaign marketing, email marketing, email strategy, engage customers, fresh content, marketing, marketing strategy, newsletter, relevant content, social media, social media campaign, social media tools, Susan J. Campbell Copywriting Solutions, website. Bookmark the permalink.